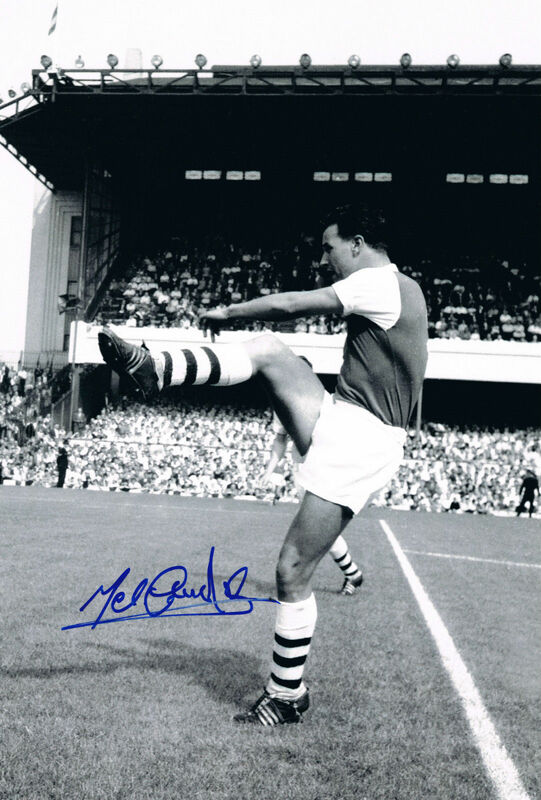 Excellent 12″x8″ photo of Arsenal legend Mel Charles. Would look stunning when framed. Will come with our company COA. As we had a number of these signed the position of signature may vary.